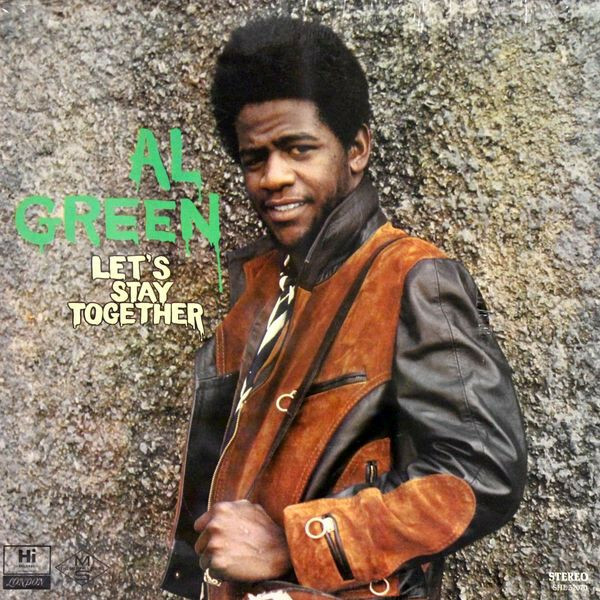 I love music… Here’s my current obsession: Al Green’s Let’s Stay Together. This 1972 soul classic keeps on giving. Actual albums are a rarity these days…and it’s a pleasure to just listen to one song follow the next on this perfect musical journey.